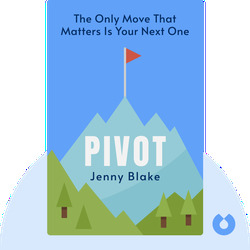 Pivot (2016) defines the four-step approach for navigating personal career changes and growth. 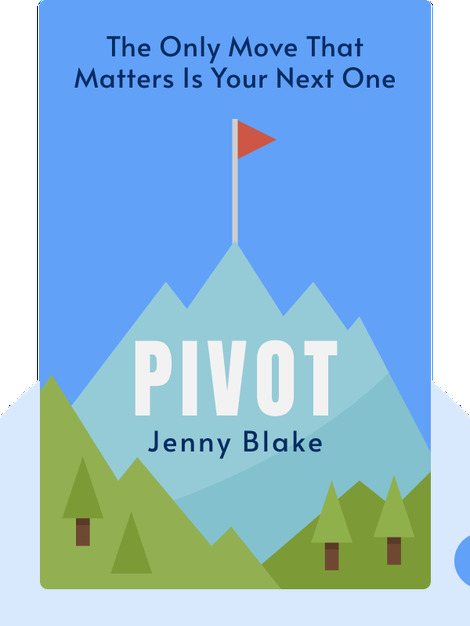 In addition to demonstrating the basic elements of this method, author Jenny Blake shows how it can also be incorporated by managers into their day-to-day business practices. Jenny Blake is a career and business strategist and international speaker who helps people build careers aligned with their talents and interests. After working as the first employee at a political polling start-up in Silicon Valley, she pivoted to training and career development at Google, where she cocreated the Career Guru Program. Blake became a full-time business consultant in 2011. She is also the author of Life After College.